Why wait for your own special occasion to party or let your hair down? 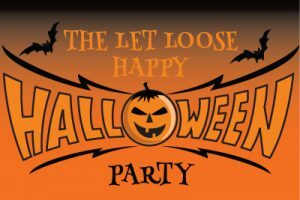 At Let Loose, we host legendary events just for the fun of it…from the spookiest of Halloween haunts to sparkling talent shows, from Christmas and Easter celebrations to Macmillan Coffee Mornings. 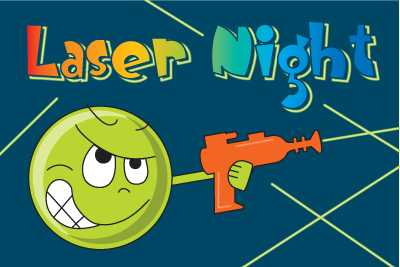 And as for our themed parties…they’re brilliant for kids of all ages, with every event packed with non-stop action and activities, special guests and free gifts and prizes. There’s loads of whoopee for adults too, including a licensed bar serving beers and wines. Check out all our upcoming events here…and pre-book your tickets too. We promise they’re fantastic value for money.